Shopping for Real Estate E&O Insurance? Is it Time to Shop? Finding the best insurance coverage doesn’t have to be a hassle! OREP makes Real Estate Errors and Omissions Insurance Fast and Easy! 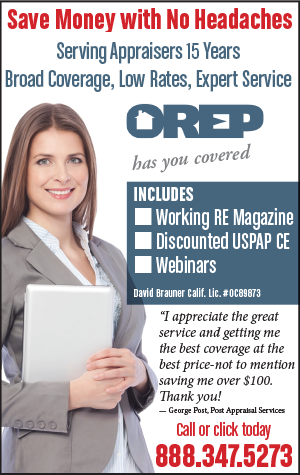 Includes Working RE Magazine, Approved CE, Webinars, and more. If it’s time to shop for real estate errors and omissions insurance, call us Today at 888-347-5273 or Visit OREP.org.